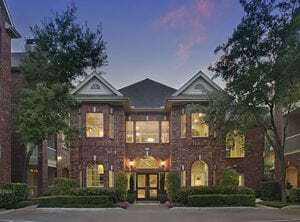 Known as the home of young professionals, West University is a lively community where you can find the best luxury apartments and condos located in Houston. If you are planning to move to a better location, then this is a good option for you. Let JUVITAE Luxury Leasing help make the process of apartment hunting in West University an enjoyable experience for you. Experience top-level service that caters to your needs first and foremost. JUVITAE will find the best luxury apartments in Houston that you can call home. West University is found between Highway 59 and the 610 Loop and is one of the most sought-after districts in Houston City. The area is lined with trees and the neighborhood attracts families as well as young professionals because of the amenities the district has to offer. To delight the fashion enthusiasts and your palate, you can find locally and nationally owned boutiques and restaurants. And to bring spice to your nightlife plans, the hot spots along the Morningside Boulevard are buzzing to entertain you. West University is well known as the enclave for people who belong to the upper-income classes in all of Houston. In close proximity to Rice University, West Uni Place is an exclusive bedroom or commuter community that does not have much in the way of local industrialization. 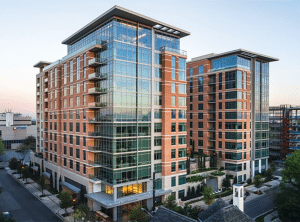 This leaves more space for the West University luxury apartments, condos, and homes for rent or sale in the area, where you can walk the pedestrian-friendly streets at any time of the day without fear of traffic. The West University Place neighborhood is home to many young professionals and their families. It is not surprising to find many well-known restaurants as well as a few privately owned local chains scattered about. 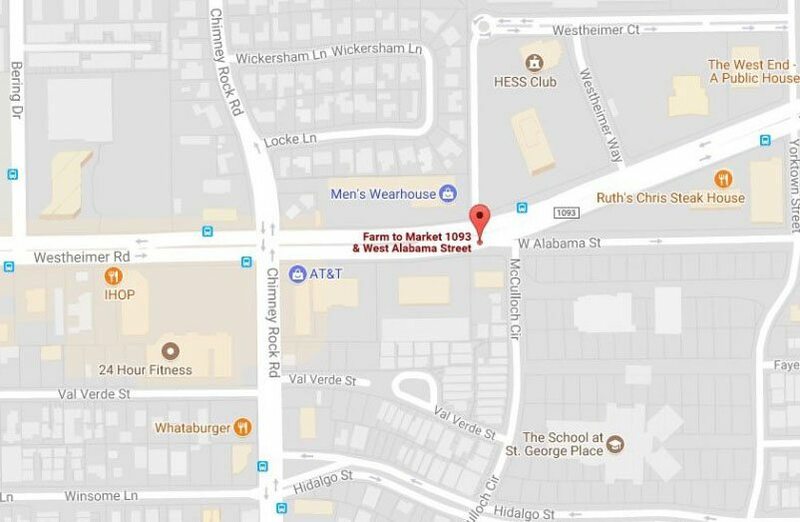 The Rice Village Shopping Center is located in the Rice Village District and is just a half mile from Rice University itself. 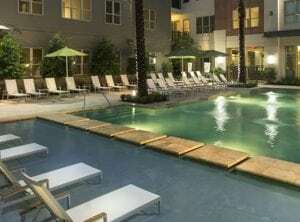 It is very accessible on foot or a short drive from the best luxury apartments in West University. If nothing else, the ten full city blocks inhabited by the district makes for a nice early evening stroll with the family. If you have no time during the day to shop for children’s clothes and personal needs, you can do that while you stroll with the whole family. The familiar national chains are well-represented in the Shopping Center, as are the friendly and eclectic boutiques endemic to that area of the city. Walk a bit further along Morningside Drive and the regional nightlife will open up, where there are bars and restaurants fully committed to happy hour. If you are with friends, you can shake off the stress of work, relax and enjoy a sip of drink and bite of food. Since West University Place is a bedroom community, it offers extra measures to provide places of comfort for the inhabitants. Most of the residents work elsewhere and enjoy coming home to a luxury apartment complex or rental home that has a swimming pool, fitness amenities, and outdoor barbecuing appliances. 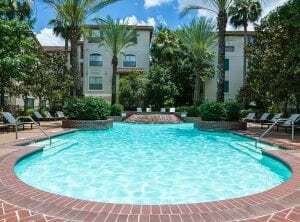 The best luxury apartments and condos that are located in West University have indoor amenities and the finest you can expect for the money, with granite countertops, spas, athletic centers and more. If you want a quick bite to eat, the local scene is dominated by a plentiful variety of cuisine options. There are Japanese, French, Turkish, Italian, Mediterranean, Vietnamese, Indian, Thai, and Chinese food from a plethora of small, homey restaurants in The Village. Main Street Theater: Established in the mid-1970s, Houston’s famous Main Street Theater accomplishes varied objectives—to train and employ theater artists, and to regale the public with vivid productions throughout the year. There is also a youth program to get the youngsters started early. Antica Osteria: West University Place luxury lodging residents regularly visit this authentic Italian restaurant, which has perfected the ambiance down to a tee. The building itself is actually two former houses converted into a single large dining room, well-appointed with elements of Tuscan lore. You cannot leave without having a serving—likely more than just that—of scallops-and-prosciutto and the pasta e Fagioli soup. Black Walnut Café: Just one of the many cafes along Morningside Boulevard, you will find that many young professionals and rice University students frequent this spot. It is a great place to do some light studying or order a breakfast of eggs Benedict and French toast. Black Walnut Café also serves lunch and dinner for the later crowds. Benjy’s in the Village Brunch: With a weekend brunch ambiance and a stylish lounge, Benjy’s is a casual favorite known for its original American cuisine in Rice Village. The lunch and dinner menus are changed every day to highlight Asian and Latin flavors. Buffalo Grille: This eatery serves breakfast, lunch, and dinner with excellent dishes. You can make your own omelet, feast on enormous hotcakes or have your fill of delicious French toast. You can also order a la carte items. Chamber Music Houston: It has been presenting great chamber music for 46 years with great guest performers. Each year, after carefully sifting through more than 100 internationally recognized performing groups, only nine are selected for a season. The program is co-sponsored by Rice University’s Shepherd School of Music. Give us a call at JUVITAE Luxury Leasing to experience top-level service that caters to your needs first and foremost. We assure you that a real estate specialist is always standing by waiting for your call. We are always excited to help you find the best luxury apartments in West University that fits your lifestyle. If you are looking for the best West University Luxury Apartment, Julian and his team will seamlessly guide you through your luxury acquisitions. The JUVITAE Luxury Leasing Team will sincerely attend to your concerns and provide you with details other realtors might not be willing to do such as personal transportation to and from the airport or serve as guides who will assist you in quickly acclimating to your new city. Being able to provide customer service that encompasses a concierge attitude is paramount to Julian and his team. Clients’ reviews about their experience with JUVITAE Luxury Leasing emphasize that their relocations and acquisitions were seamless, enjoyable and satisfactory. 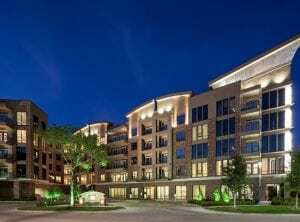 In choosing your luxury apartment in West University, Julian and his team will apply their expertise in strategic planning, logistics coordination, and negotiation and transaction management. Are you now ready to find the best luxury apartment in West University? Contact JUVITAE Luxury Leasing today and speak with a seasoned Luxury Real Estate specialist who will give you a sense of confidence greater than that provided by other real estate service providers. With JUVITAE, experience the luxury living that suits your lifestyle!